Craftsman is a brand sold by Sears Roebuck and Company. Sears still sells these products today, however, they are private labeled. Many Craftsman products are built by a different company than Sears, however, they are marked with the Craftsman brand. 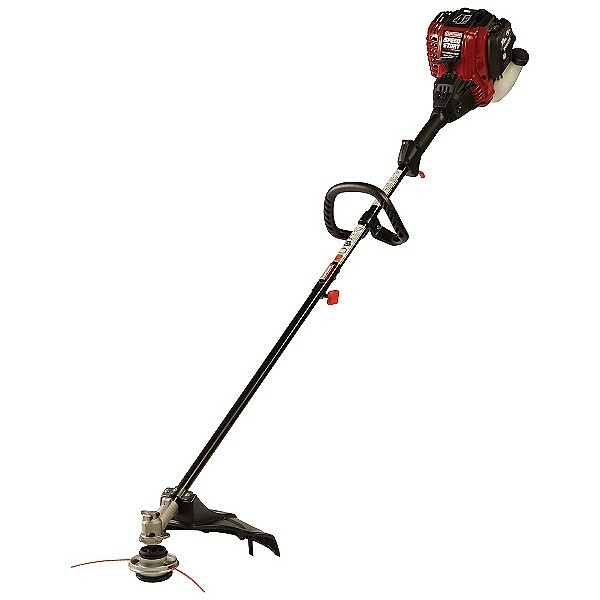 Craftsman has a full line of products including: Air Compressors, Blowers, Chainsaws, Chippers, Cultivators, Edgers, Garage Door Openers, Generators, Hedge Trimmers, Lawn Mowers, Log Splitters, Pressure Washers, Snow Blowers, Tillers, Tractors, Trimmers, and Weed Wackers.